A latest setup of UMT - Ultimate Multi Tools is released with brilliant features or functions and now available for windows XP/7/8.0/8.1/10/vista (32 bit/64 bit) to free download and install from here. Ultimate Multi Tool is the most excellent and best flashing box for GSM and CDMA mobile devices. It helps you to flash, unlock, Repair IMEI, remove SIM lock, wipe phones, remove Google ID, remove Samsung account/FRF/rent center lock and smart card protected easily. This tool supports all windows operating system such as Windows XP/7/8.0/8.1/10/vista (32 bit/64 bit). Through which, you can flash and service all types of Android phones like LG, Samsung, Intel, ZTE/Modem, Huawei/Modem, Alcatel, Haier, Olive, Karbonn, Lava, Micromax and etc. 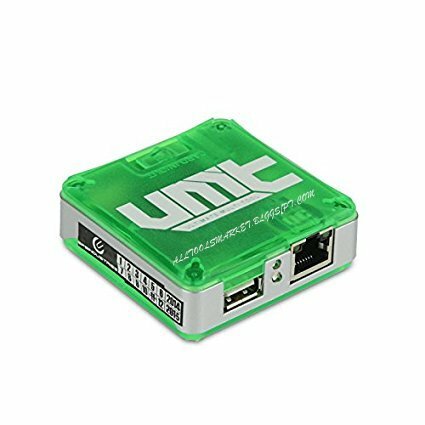 Just download the latest version of UMT (Ultimate Multi Tool) Android box for your windows from our site by clicking on the provided download link. When the latest setup of UMT GSM box downloaded completed then you able to install it on your windows. After installing you can flash, unlock, repair and more activities on your windows operating system PC/laptop. Make sure that, before flashing and unlocking your mobile phone using Ultimate Multi Tool (UMT) please initial backup your important data from your phone. Because after flashing your phone your all data will be deleted and you cannot get it again. Now you can download Ultimate Multi Tool without box (GSM & CDMA) setup for windows XP/7/8.0/8.1/10/vista (32 bit/64 bit) from provided link below.